In over 100 walks, this guidebook explores Britain's biggest mountain range - including 23 Munro summits and the smaller hills outside the main Cairngorm range. 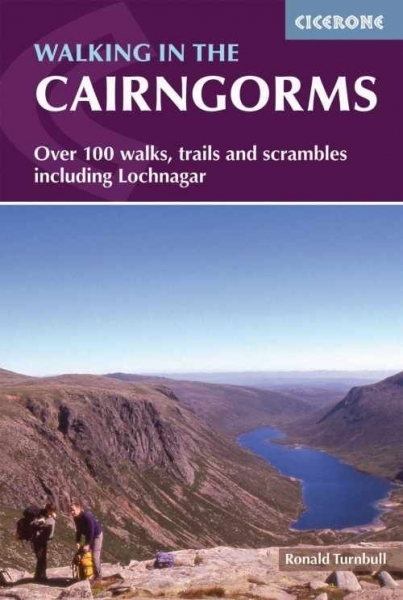 Covers the Cairngorms between Speyside and Deeside, as well as Lochnagar. Mountain routes, and mid- and low-level walks make the guide suitable for all abilities.